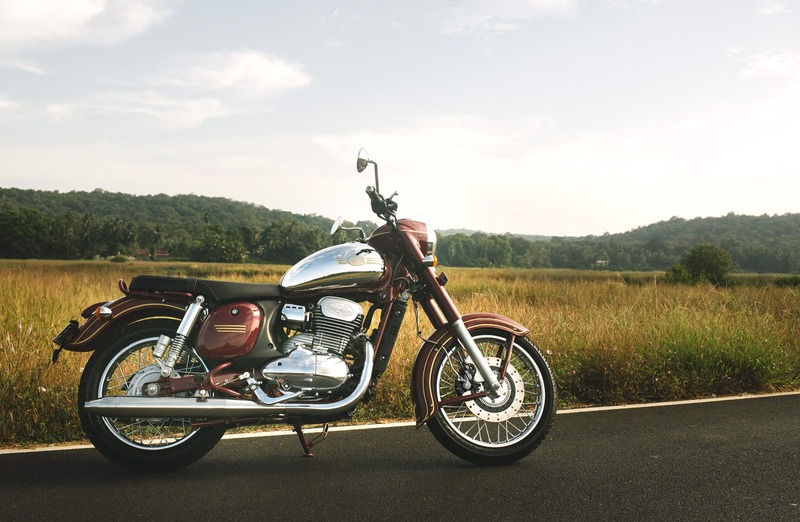 The all new Jawa motorcycle was launched today and has made its comeback in India after a gap of around 22 years. Jawa known for its iconic design and "sound" is back in business again. 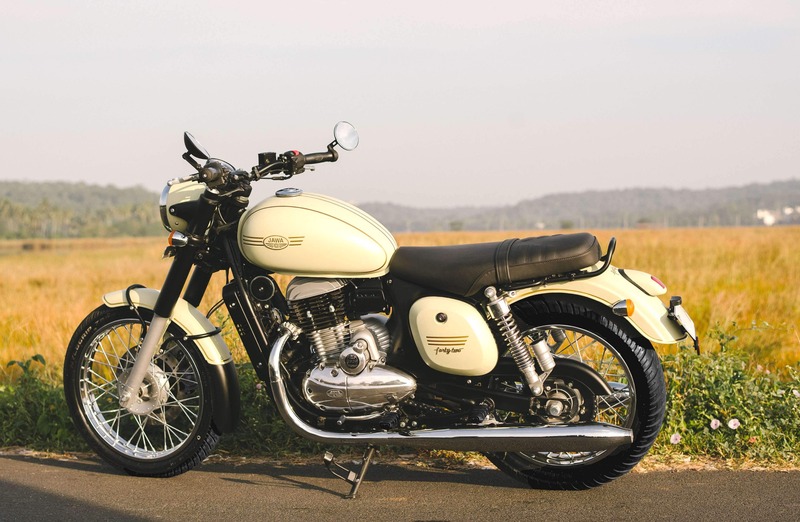 Jawa motorcycle price is Rs 1.64 lakh and Jawa 42 model is priced at at Rs 1.55 lakh. Another model, Jawa Perak will be launched in India later. 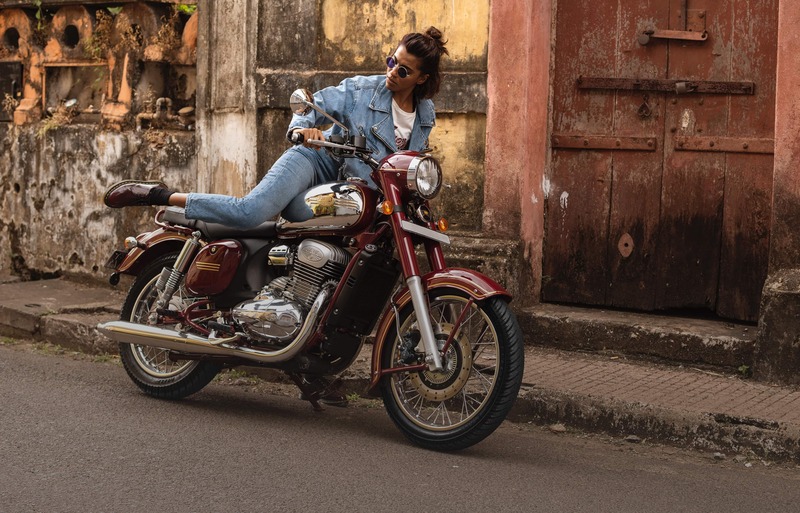 Jawa is seen as Royal Enfield's rival and has retained it aesthetic design from its 1970's iconic Jawa look, but updated with latest mechanical configurations.